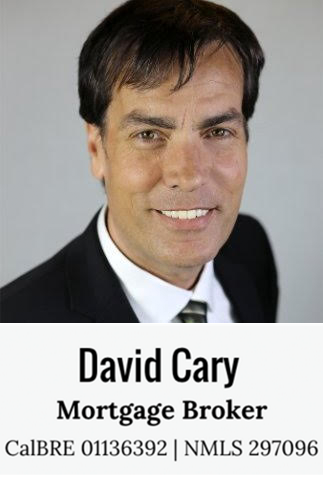 David Cary – California Jumbo Mortgage Specialist. Home Loans to $10 Million. The conforming loan limits in California vary from county to county. There are 58 counties in California. 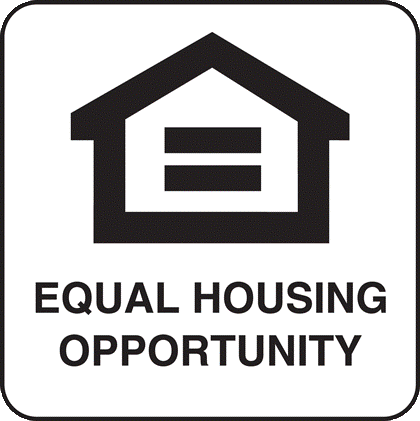 Here is a very useful website to find the conforming loan limit in the county where your property is located.